High performance minerals from Trouw Nutrition are incorporated in all our blends along with Pure Cane Molasses or Molashine to suit the specific ration. At Reid Feeds we know how important it is that the blends are always consistent, deliver stable growth throughout the lamb’s life from start to finish. All blends are produced in our own modern milling facility with accurate weighing and mixing plant. Our Blends can be used for both Intensive-feeding and Semi-intensive feeding. We only use quality raw materials and minerals, which pass our strict specifications on quality. The quality protein source and high energy content of the ewe blend ensures that the ewe is supplied with a superior level of nutrition and is capable of producing high quality colostrum and continued milk supply post lambing. This gives both the ewe and lamb the best chance to achieve their potential. The Blend contains a high amount of Maize to boost energy density and to help avoid twin lamb disease. Ewe minerals contain high levels of Vitamin E which is linked with reducing stillbirth, Cal Mag and Lactamine Plus vital for better milk let-down and improved colostrums quality. The supreme Ewe blend is designed with high protein and starch to give the ewe good energy and health for pre and post lambing. A good supply of maize in the blend helps avoid twin lamb disease. High in minerals plus Vitamin E, which is linked with reducing the stillbirth rate. 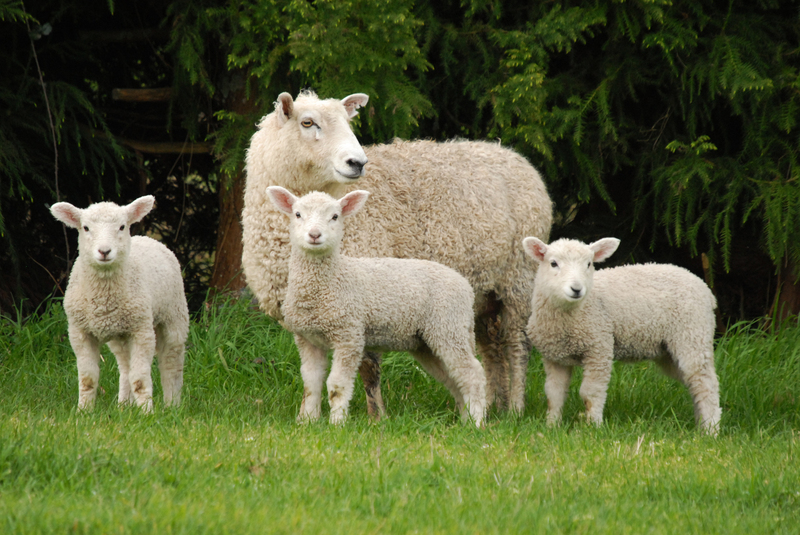 The Lamb grower is an excellent feed for creep feeding and as a lamb grower. High energy and quality protein give the lamb the nutrition needed to promote rapid growth and bone development. Lamb vitamins and mineral pack, including ammonium chloride to assist the prevention of urinary calculi, are included to ensure a healthy lamb and to optimise performance. 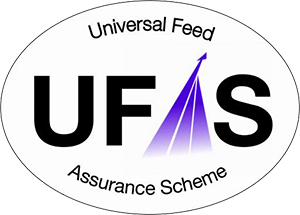 Recommended as a creep feed up until last 6 weeks when it is recommended to use the Reid Feeds Intensive Lamb Finisher. Lamb finisher Highly palatable blend, formulated with high levels of cereal and quality protein sources to increase concentrate intake and reduce days to finishing. High maize provides elevated starch levels along with bypass starch to encourage daily live weight gain. Intensive lamb vitamins and mineral pack is incorporated; with ammonium chloride to assist the prevention of urinary calculi. Recommended to be fed for the last 6 weeks of production.